Lodges are perfect for those who prefer more upscale amenities like pool and spa.These luxury accommodations will surely have a place in your heart. 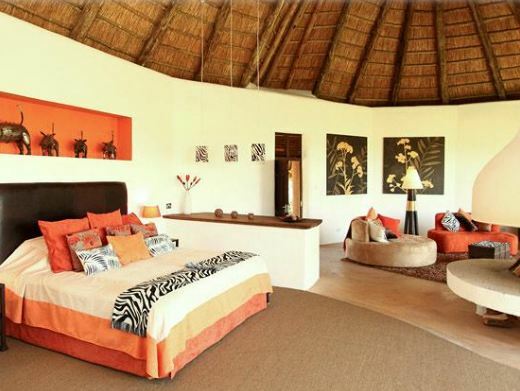 Experience luxury while being surrounded by the wonders of the wild. Experience luxury while being surrounded by the wonders of the wild. 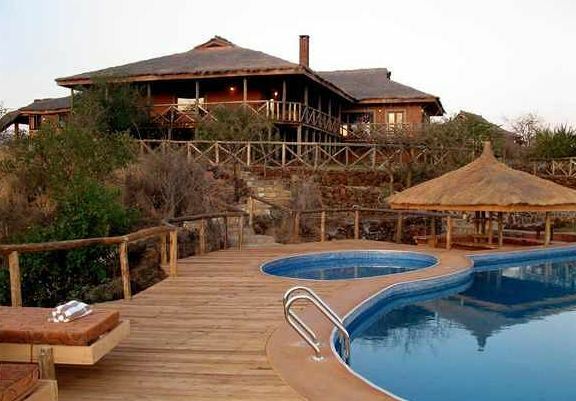 Located on the edge of Lake Manyara, Escarpment Luxury Lodge offers glorious views of the lake and Lake Manyara National Park. Located between Mount Kenya and the Aberdare Mountains in Kenya, Solio Lodge is a small and intimate camp with only six rooms. 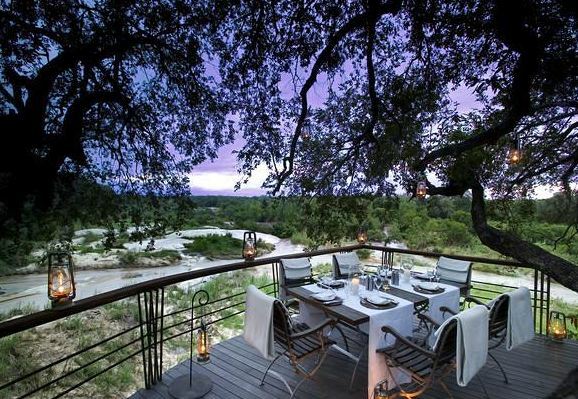 Stay at the exclusive Leadwood Lodge, with only 4 suites situated on the bank of the Sand River and shaded by leadwood and jackalberry trees.